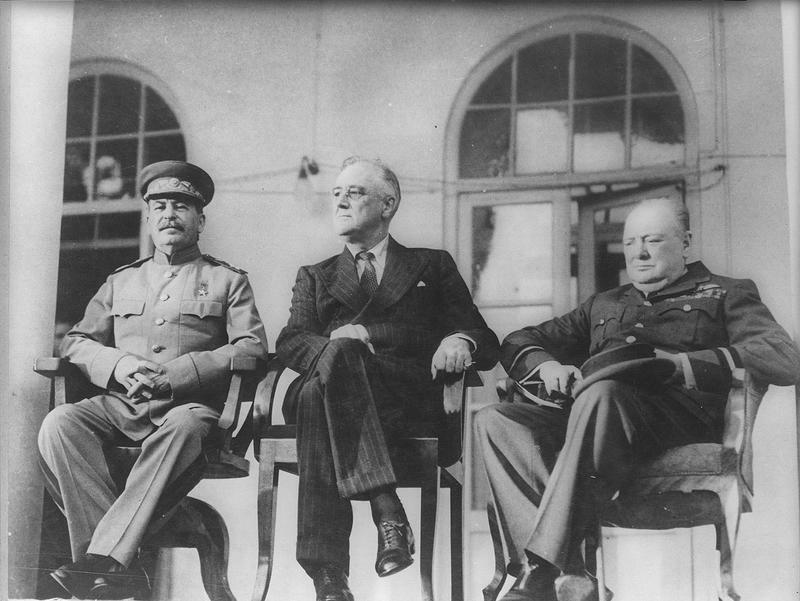 The Big Three consisted of Woodrow Wilson of the USA, George Clemenceau of France, and David Lloyd-George of Great Britain. Originally it was the Big Four with Italy, however during the war, Italy was constantly changing alliances, so by the time the war ended the other three didn't want Italy to be a part of the alliance. So in the end, the Big Three, decided what was going to happen to Germany.